Possibly the most frustrating thing about owning a computer, is their knack of slowing down over time. One day you've got a shiny new laptop with lightning fast speeds, and the next day it's running at snail speeds. It can be difficult to put your finger on exactly what is making your laptop slow. Mainly because it is usually a culmination of a number of different aspects. This article will guide you through the 5 main reasons that a Mac may be running slow, and how to rectify them. Let's get your Mac back to life! Eventually, you may even see the "Your disk is almost full" message. 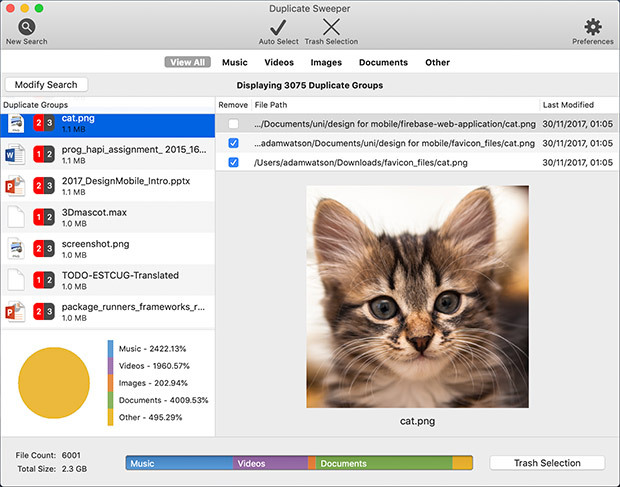 At this point, there may not be enough space on your Mac to store temporary files needed for the programs that you're trying to use – you need to free up some space. The more software, programs and applications you install on your Mac, the more processes may run in the background, even when you're not using them. 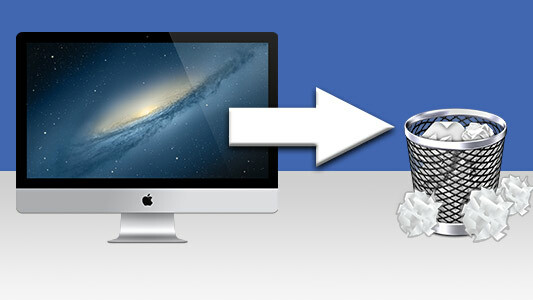 You can significantly increase the performance of your Mac by killing these processes. To do this, open Finder > Go > Utilities. Then open 'Activity Monitor' by double-clicking it in the list. 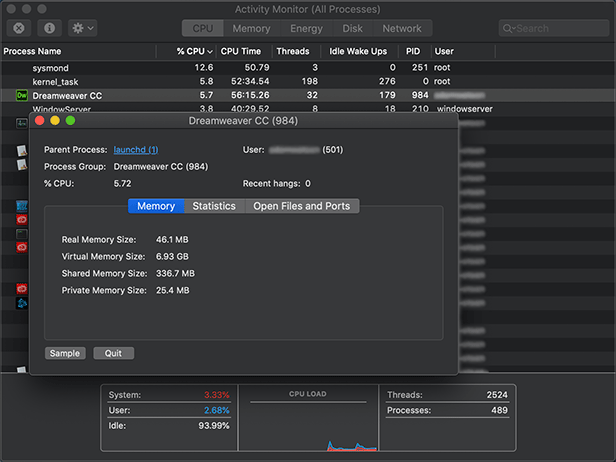 The Activity Monitor will show you statistics about how much resource impact certain application tasks are taking on your Mac (CPU, Memory, Energy, Disk, Network). Double-click an entry to find out more about the process. You can force the process to stop by clicking 'Quit'. It may be that your Mac is slow when you first power on, but it runs smoothly from then on. This may be caused by a list of programs and processes starting up automatically when you power on. 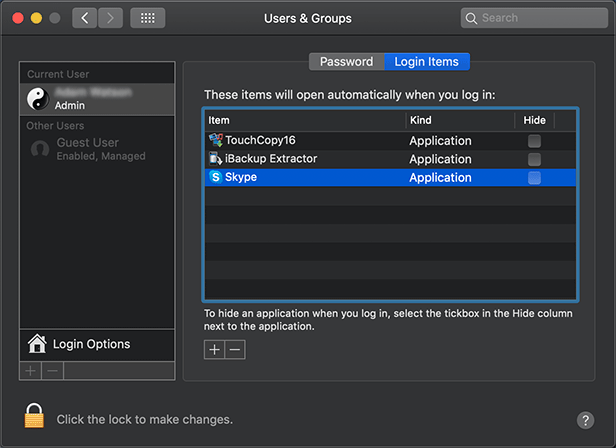 Mac slow startup fix: Open System Preferences > Users & Groups > Login Items. Click the lock at the bottom of the window in order to make changes. The list items are processes that will automatically start when you log in to the current user account. If you don't need these programs when you log in, they're slowing you down! Select the offending items and hit the '-' button to remove them. The less programs that start when you log in, the quicker your startup will be. When your iMac or MacBook notifies you that there is an update available, it is all too easy to ignore it, and carry on with your important work or conversation with that friend. However, this can be detrimental to your Mac's performance. 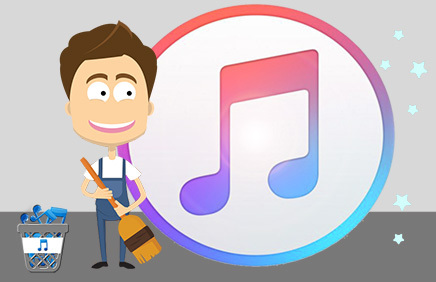 Updating your Mac OS can fix issues and bugs which may increase your computer's battery life, fix security issues and even increase speed! – not to mention cool new features which may become available when updating. Apple are always looking for ways in which to improve the speed of their operating system, so it's easy to see why older versions of MacOS are generally slower. How to update your Mac: Go to the Mac App Store > click Updates > Find the update you wish to apply, and click Update! Please note that Apple does not approve of upgrading hardware in their computers. In fact, doing so can invalidate your warranty. That being said, if you're not worried about warranty, there are plenty of tutorials online demonstrating how you can upgrade components of such computers. Upgrading an old hard disk drive with a new SSD (solid-state drive) or adding more RAM to a computer can drastically improve its speed and performance. 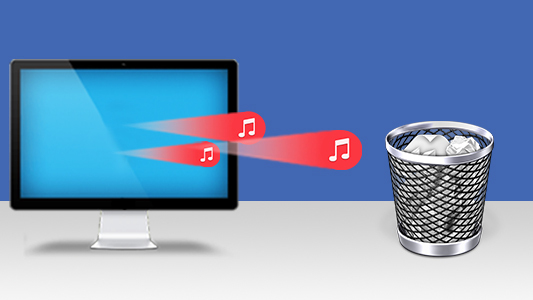 Save yourself time and effort - Find and Remove duplicate files from your Mac or Macbook.